Request a free Townsville backloading quote today! 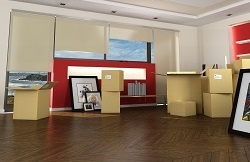 Finding the right Townsville removalist can be daunting. If you are after an affordable interstate Townsville removalist company with all the values and features of a tradition removalist company. Then The Backloading Company is for you. With over 2 decades of interstate Townsville removalist services for home and office furniture. Providing interstate removals to and from the Townsville. 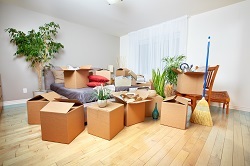 To ensure you get the right Townsville removalists, inquire with The Backloading Company today. We can secure your moving dates upon booking. All our Townsville removalists are trained and experienced. They will wrap, stack and pack your goods for an easy backload either to or from Townsville. The interstate Townsville backloading removalists, specialising in home and office furniture backloading removal services throughout Australia. Whether your moving needs are large or small. The Backloading Company can assist with a range of interstate backloading removals. Providing a cost effective and reliable Townsville removals service for any home or business. Inquire today to ensure you get your preferred moving dates. With any Townsville backload you will get a door to door pickup and delivery service. We send out experienced Townsville removalists to handle your goods in with care! 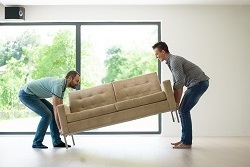 Each one of our removalists are trained and experienced with all types of furniture and goods. What makes a Townsville backload more affordable is that you only pay for space required on a truck and the distance required to move your furniture and goods. This significantly reduces the overall cost for you compared to a traditional Townsville removal service. Hiring a truck will also cost you more than a Townsville backload. You will lose time and money. Give us a call today to find out more about our awesome backloading rates servicing Townsville region. Searching for a Townsville moving company is not always easy. Townsville moving companies don’t necessarily need to be in Townsville. Moving companies from across Australia provide a range of moving services to and from Townsville. such as interstate Townsville removals, Townsville backloads, Townsville local moving services, packing and more. Our backloading removal service is a terrific way to get a moving service that is both affordable and reliable. This is done using a truck traveling through Townsville that has space available to move your furniture goods in the direction of your move. The Backloading Company is a moving company that provides interstate moving services for home and business furniture. 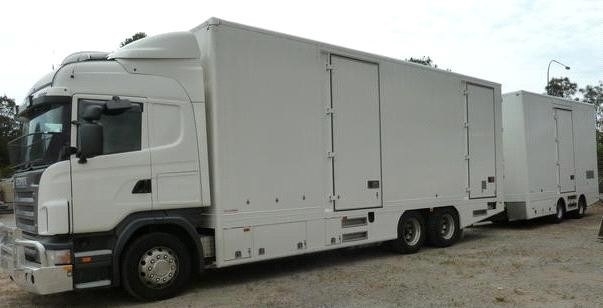 Having operated for over 20 years providing everything a professional and expert moving company should! Everything included with our Townsville Backloading option from The Backloading Company. You will save on our Townsville Bargain Backloads. On regular routes to and from Townsville include anywhere long the east coast of Australia. Our Townsville removalists are great at door to door services. We can transport furniture, motor bikes and more. Australia wide backloading and removals. Let our staff members assist with every aspect of your Townsville backload from pick up to delivery. We offer a Townsville backloading service at a bargain price. Australia wide bargain backloading. Our Premium Townsville backloading service will deliver powerful results. Call us today to book your place on one of our trucks.